Hedges and trees can make or break the look of your garden, they can either make it look beautiful and tidy or they can make it look scruffy and unattractive. 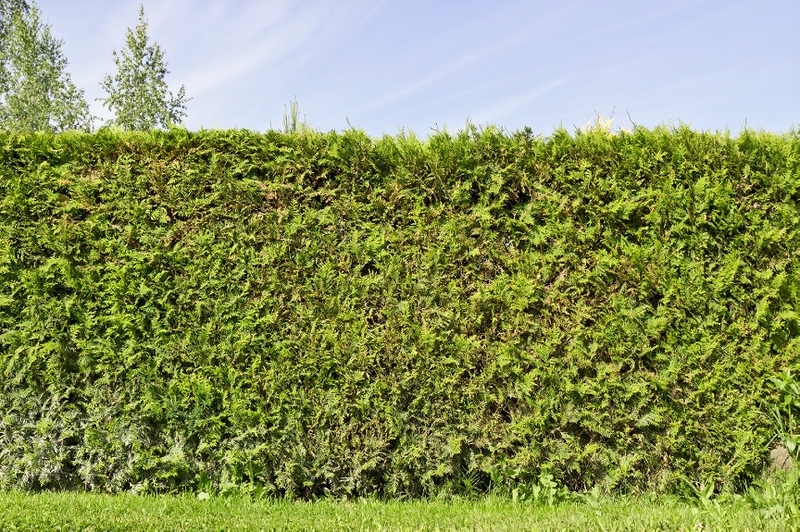 ​A lot of the time, hedges can be found at the front of a home or business to give a little extra privacy but if unkempt, they can make bad first impressions. Neatly trimmed hedges can give your home or business a complete facelift and can make it a place for you to be proud of. Hedges are very important when owning your own home or business as hedges can provide you with the privacy that any building needs and gives you that space to hide objects away from public view. Hedges aren’t meant to look ugly, they are meant to look perfectly cut and inviting. Birmingham Tree Surgeons are experts when it comes to hedge trimming and our highly skilled tree surgeons have a special skill set when it comes to the design. ​With our experience through the roof, Birmingham Tree Surgeons can design almost anything you want when it comes to your hedges. 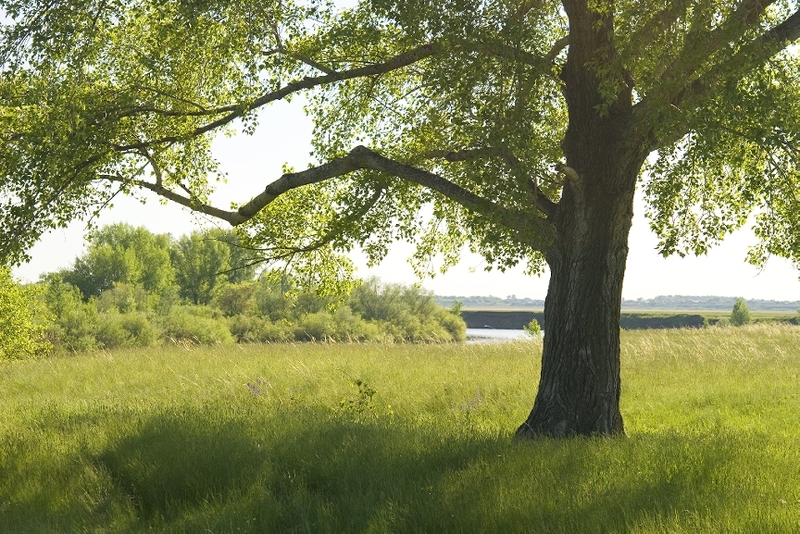 ​Trees are what can make a dull area light up and come alive as once a tree is planted, it naturally brings a variety of wildlife as it grows strong. Birmingham Tree Surgeons know how precious trees are and the wildlife that comes with them so we always make sure that a tree is well looked after and doesn’t outgrow its natural surroundings. By tree cutting, our tree surgeons are giving the tree a boost and trimming any dead parts off the tree and getting the tree back to its natural self is what it is sometimes in need of. As well as this, hedges and trees are a natural touch to your property and can really make it stand out. ​Birmingham Tree Surgeons are able to create the perfect design of your choice when it comes to your trees and hedges as with our high quality and specialised tools, we can assure you that your desired look can be achieved by us and however much is needed to be trimmed off, we are able to sort out anything. 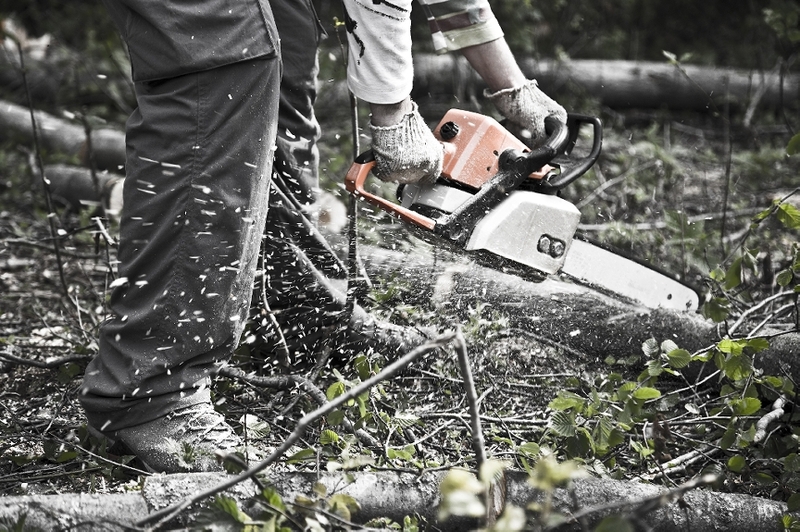 Offering domestic and commercial hedge trimming and tree cutting, we can offer you a regular service or an annual maintenance contract can also be arranged. If you wanted a one off call out, we will provide you with the highest quality service possible and will make sure that whatever it is you want, we will make sure it is definitely done properly and professionally to ensure that it will last as long as possible. 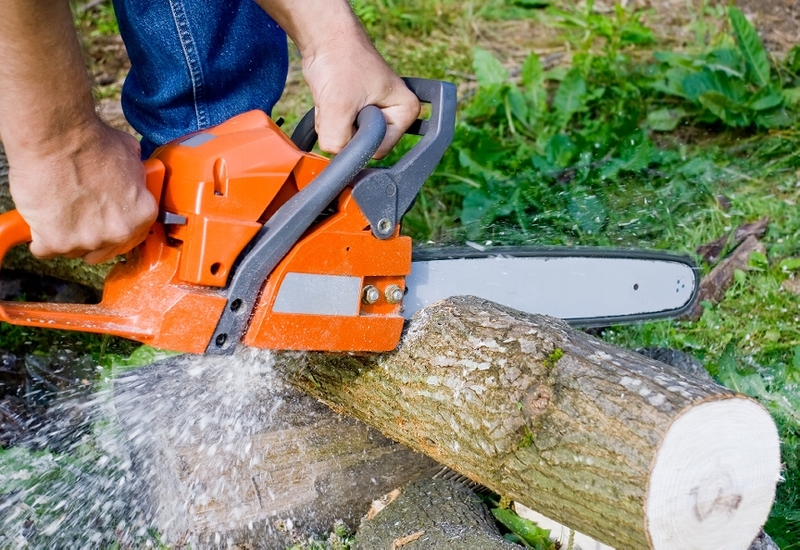 Birmingham Tree Surgeons are specialists when it comes to hedge trimming and tree cutting and will be sure to get the job done with complete precision. ​Attention to detail is a big part of why we are the best tree surgeons in and around Birmingham as we haven’t completed the job until everything is perfect and is up to your standard.